FROST is a dance performance performed by children for children. 60 dancing children between the ages of 6 to 12 years performed FROST, which originally was inspired by Walt Disney´s famous movie FROZEN. During the performance period 2.400 kids got the possibility to experience this modern interpreted adventure which included exciting twists, new music and various joyful dance styles. The invitation of so many kids was possible because of a kindly donation contributed by The Augustinus Fondation. The costumes had an essential roll transforming the stage into a unique universe of crispy snowflakes, cute reindeers and amusing trolls. 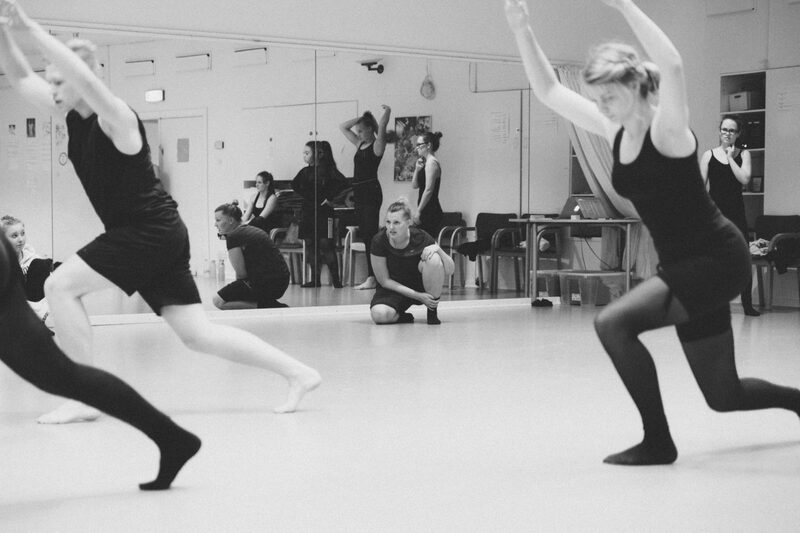 Dancers: Students from Balletskolen Holstebro. Choreography: Earle Willamson, Sarona Sørensen, Theresa Jarvis and Lene Bonde.